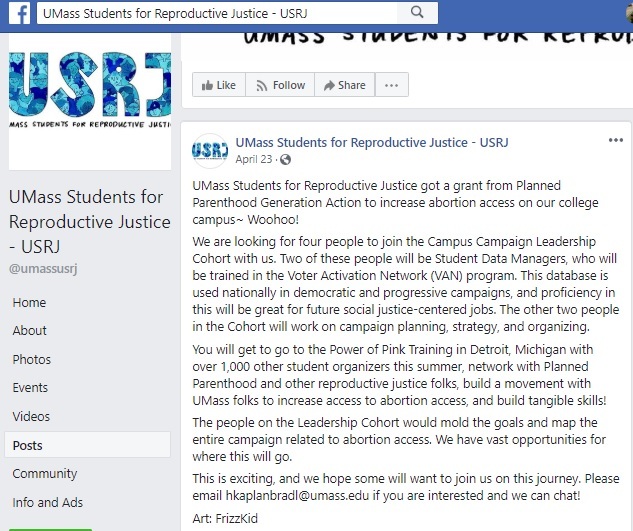 UMass Students for Reproductive Justice got a grant from Planned Parenthood Generation Action to increase abortion access on our college campus~ Woohoo! 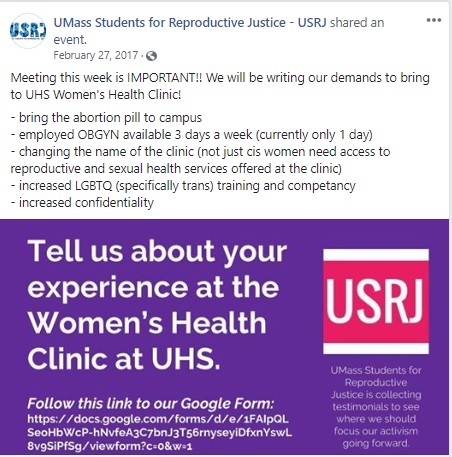 “We wouldn’t be the first college to petition for it,” Josie Pinto, president of USRJ and the Public Affairs Associate for Planned Parenthood of Northern New England (according to her Facebook page,) told The Collegian in March of 2017. Pinto is referring to SB320, a law awaiting the governor’s signature in California (opposed by pro-life students) that will require public colleges to provide the abortion pill to students on campus. The move was funded by big abortion groups like Tara Health Foundation and The Women’s Foundation of California, which committed $20 million to allegedly ensure no cost to the state, despite the fact that taxpayers already spend millions to fund abortions in California. Pro-lifers are petitioning Governor Jerry Brown not to sign the bill. As Live Action News previously documented, part of Tara Health’s strategy is the push for dangerous “home use” abortions. Activists like USRJ claim abortion is safe, but FDA reports show almost a dozen women have died after taking the poisonous regimen. In addition, at least a thousand women or girls have been hospitalized. The real numbers may be difficult to track since, as Live Action News has previously documented, nearly half of all states do not require complications be reported. In addition, women suffering complications may present to the emergency room claiming they are suffering a miscarriage, without telling the truth about what has really happened. 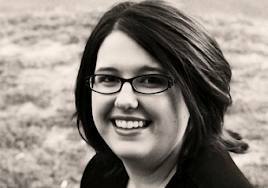 Hawkins warned that the push for deadly medication abortion on campus is just beginning.